Our Patient Portal is on a secure server and is HIPAA compliant. 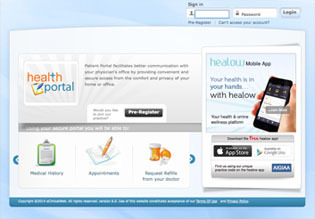 The Portal allows you to access your personal medical information. At Abington Neurological Associates, we are proud to be physician owned and operated to ensure our focus is entirely on the patient. 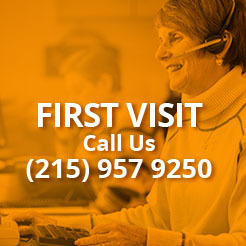 Our dedicated staff works together as a team to provide high-quality comprehensive care. Copyright©2014 - Abington Neurological Associates. All rights reserved.